Today, I am going talk about the place I grew up, “Gumma” prefecture in Japan. I was born there and grew up until 18 years old. Since my parents are Daikon and Konjac farmers, fields or radish washing place (BIG pool for kids) were always our playground. I had played with my siblings jumping down from piled cardboard and cutting Daikon with a kitchen knife forever. 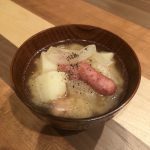 Of course, we ate dishes made with Daikon and Konjac often at home. 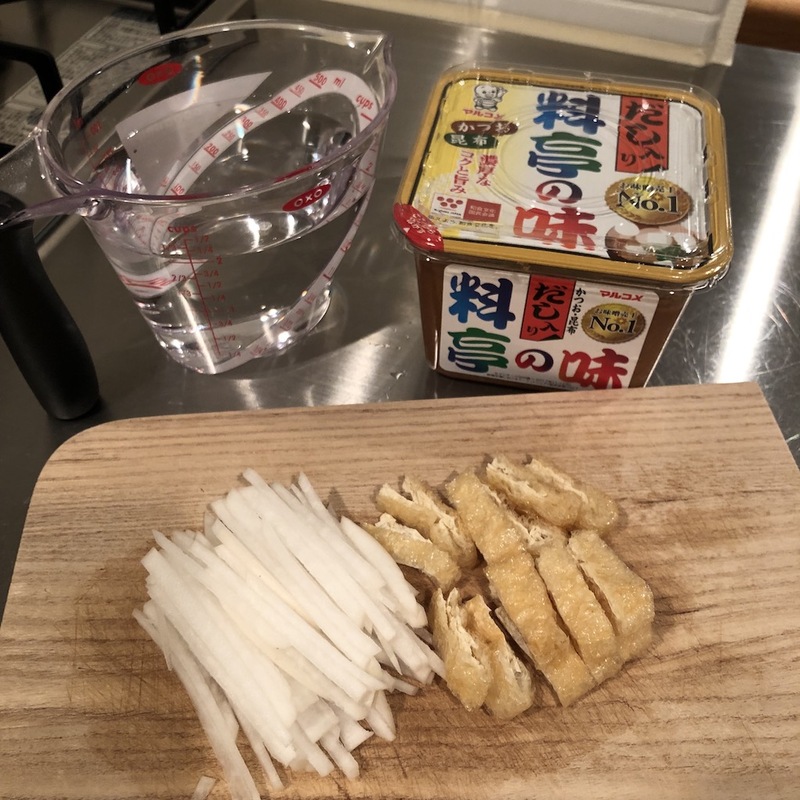 And, especailly Daikon radish went well with any dish such as salad, miso soup, stew, etc. 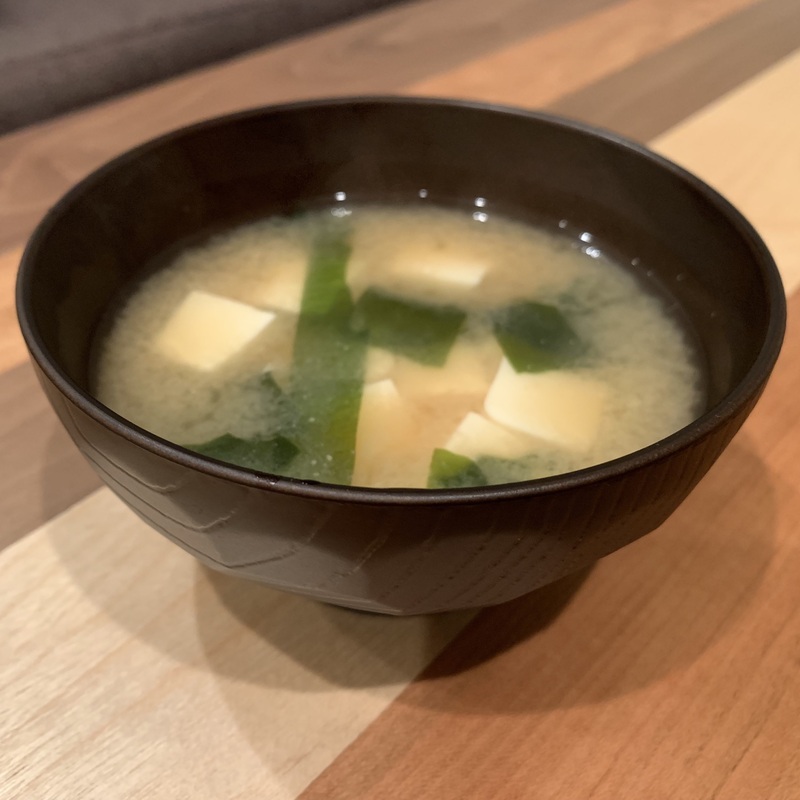 I would like to introduce miso soup with such Daikon that reminds me of my family. 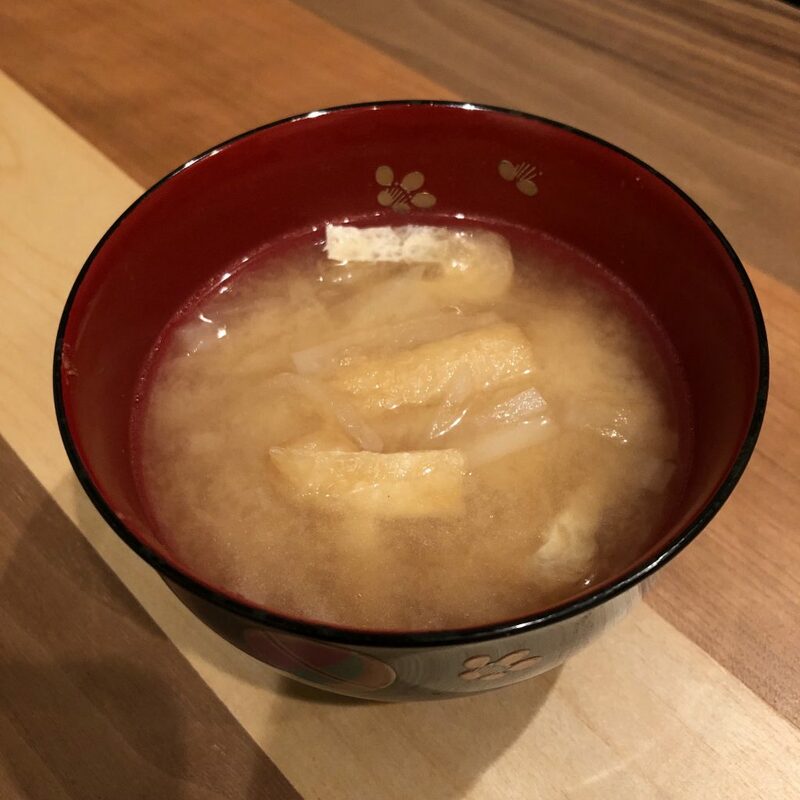 “FRIED TOFU & DAIKON miso soup” is probably popular throughout Japan. Regardless of preference or regional differences, a lot of Japanese love the combination of fried fofu and daikon. It’s exactly genuine style! 1. 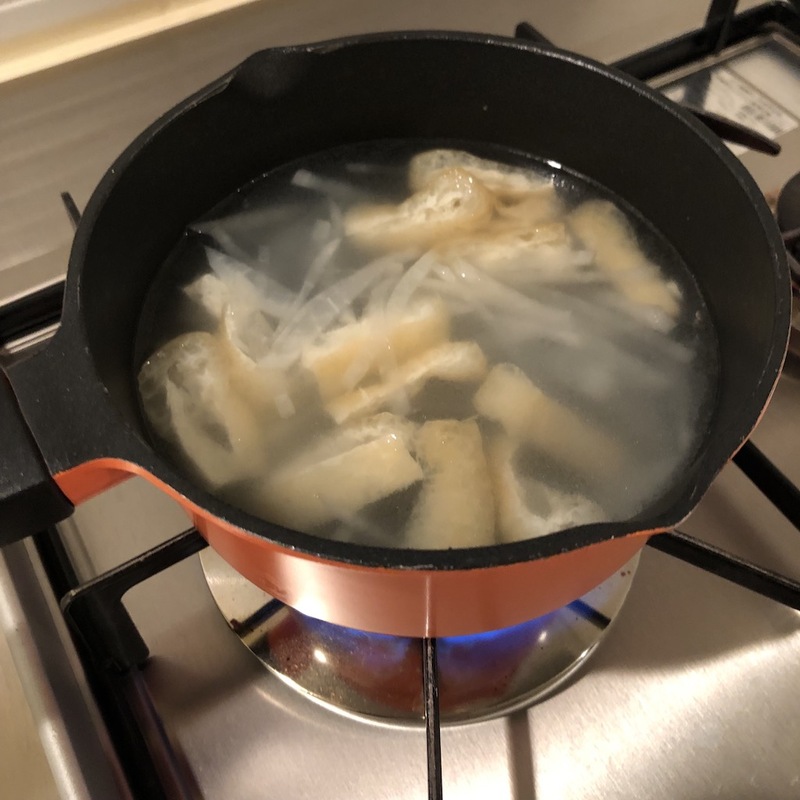 Heat water, daikon radish, and thin fried tofu in a saucepan until daikon turn translucent. Add dashi granules, if you need, and remove from heat after granules is melted. 2. Add miso paste and stir until miso is completely melted. Perhaps, it is difficult to find fried tofu at nearby grocery store. Then please try to find it at Asian supermarket. 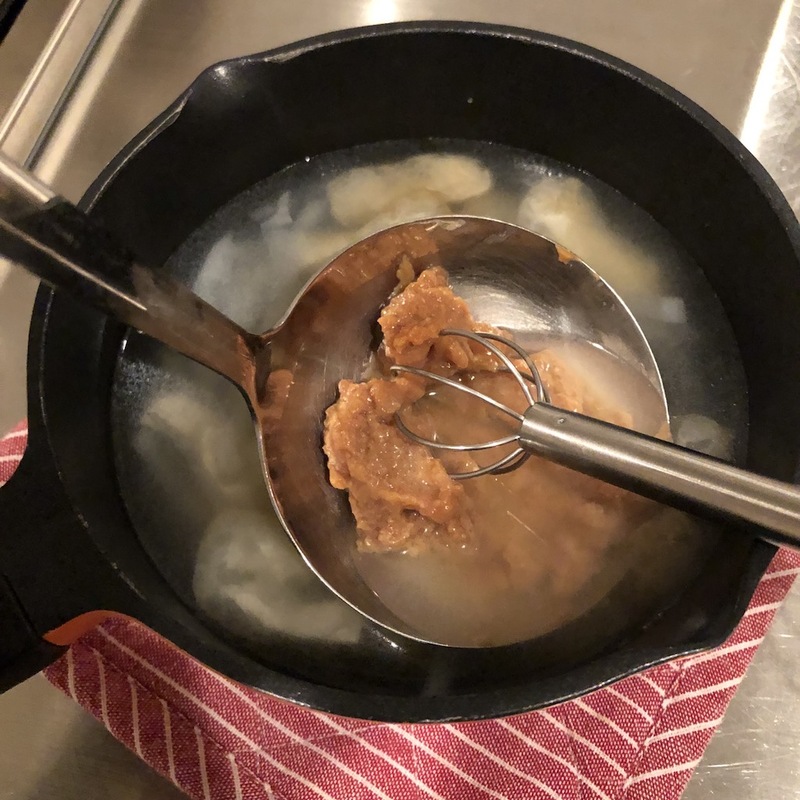 Fried tofu makes the soup sweet and the taste is wonderful!